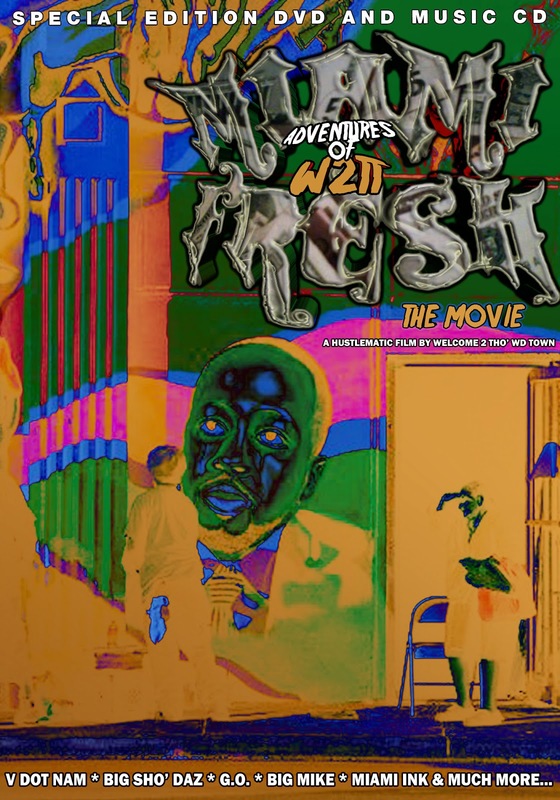 A Hustlematic film by Welcome 2 Tho' wd Town. Starring Detroit's 2 Kings, V Dot Nam & Big ShoDaz. From the Adventures of W2TT. Known for leaving Texas with an underground legacy in Texas, these 2 have decided to get Miami Thowd. While Triple C's were laughing, these Cut Throat G's marched from Miami Beach to South through North Beach all the way to Little Haiti, u know over there in Overtown. Instead of Miami Ink coming to them, they went to them. Connecting and reaching out to people from all over the world, these 2 brothers musically touched fans from countries like Italy, Russia, Germany, Puerto Rica, Iceland, Egypt and more. 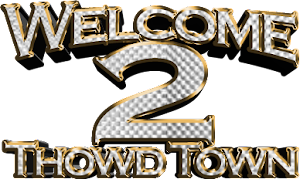 Copyright © 2013 Welcome 2 Tho' wd Town. Powered By Hip Hop Empire Magazine. Design by V Is 4 Vietnam Graphikz | International. All Rights Reserved.